We are looking for a talented agent to join our team, serve our home-buying clients, and to become an important part of our explosive growth. We need an ambitious, professional and hard working agent whose desire is to build a BIG business. Have you had a moment of realization that you want MORE? We offer an exciting atmosphere in a people-oriented business.  At The Brooks Group, we follow a career visioning process. You will have people who care about you and are sincerely interested in helping you achieve your full potential, and beyond. The Agent is an individual who is highly sociable, draws energy from working with people, and is optimistic and outgoing. He/she is an excellent leader within the organization, able to work and grow within a cohesive team of Buyer Agents who are all united in their commitment to the team's standards and to achieving the team's goals. They have a strong sense of urgency, but not at the expense of quality. He/she demonstrates on a daily basis the knowledge, attitudes, skills, and habits of a high-achieving agent who is committed to putting clients first, to doing the right thing, and to seeking win-win agreements. The Agent prospects daily, closes appointments for agreements, and also helps to develop efficient systems for which other Agents can utilize. Attention to detail and being highly organized are also traits that are typical of a high performing buyer agent. The Agent also demonstrates a commitment to learning and strives for growth by regularly attending courses, teaching others when appropriate, and regularly practicing scripts and dialogues. He/she is committed to investing in the people on the team and regularly provides them with learning and growth opportunities as well. To apply for the position, please send your resume to JonBrooks@kw.com.